The pipeline will be designed, owned and operated by TransCanada’s wholly owned subsidiary Prince Rupert Gas Transmission. TransCanada was selected in 2013 by Progress Energy Canada to design, build, own and operate the proposed 900km-long pipeline. Approvals for the project have been received from the BC Oil and Gas Commission and BC Environmental Assessment Office. 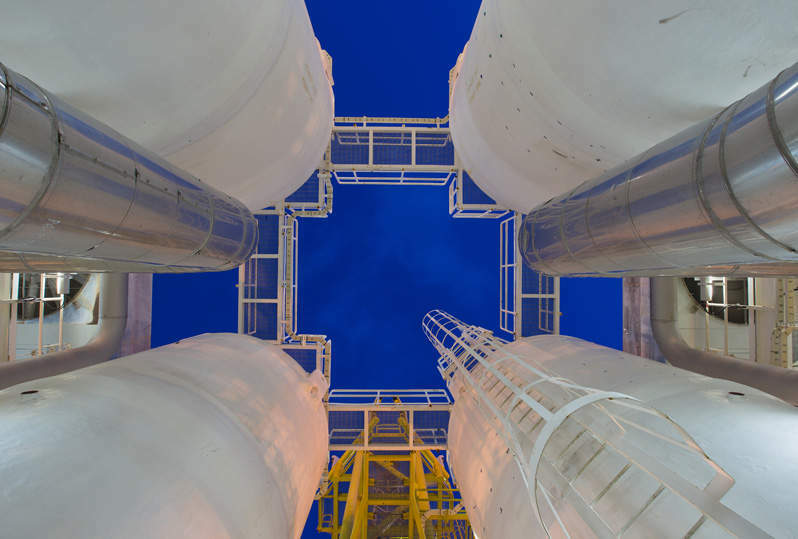 Construction is expected to commence after final investment decision is taken on a proposed liquefied natural gas (LNG) facility, where natural gas will be processed. The pipeline will comprise both onshore and offshore segments and is estimated to cost $5bn. Work on the offshore segments is expected to begin in 2017, while the project is estimated to be in-service in 2020. The pipeline will start from close to Hudson’s Hope, British Columbia, and traverse to the proposed Pacific NorthWest LNG natural gas liquefaction and export facility near Prince Rupert on Lelu Island within the District of Port Edward. The project corridor will be north of Highway 97 and Highway 16 and will cross the Peace River at the upstream end of the Dinosaur Reservoir. It will continue through the Rocky Mountain Foothills and the Hart Ranges of the Rocky Mountains to Williston Lake. The offshore section of the pipeline will begin from the edge of Nass Bay towards the Nasoga Gulf and will traverse south-west along the Portland Inlet. It will reach Lelu Island by running south through Chatham Sound. The pipeline will have an initial capacity of two billion cubic feet a day (bcf/d) of natural gas, which is expected to increase to 3.6bcf/d in the future. The single land-based pipeline will be 780km-long with a 48in diameter, while the subsea segment will consist of two pipes that will be 120km-long. The two pipes will have a diameter of 36in and will be place on the ocean floor. Associated infrastructure to be developed includes three compressor stations with a provision to construct two more stations. One metering station and temporary infrastructure such as access roads, temporary bridges, stockpile sites, borrow sites, contractor yards and construction camps will also be constructed. The pipeline is planned to connect with a proposed extension of the NOVA Gas Transmission system and also with Westcoast Energy’s Transportation North Pipeline System. The metering station will be located at the proposed Pacific NorthWest LNG export facility delivery point on the Lelu Island. It will operate at a maximum operating pressure of 13,380kPa and will include the installation of metering runs, yard piping, isolation and control valves, separators, and electrical, control and telecommunication systems. "Work on the offshore segments is expected to begin in 2017, while the project is estimated to be in-service in 2020." Three compressor stations are planned for the project, which will be located at the Johnson Creek, Middle River and Borden Lake. It will comprise approximately 30MW natural gas-fired turbocompressor packages. Other installations will include discharge gas coolers for each unit, high-pressure yard piping, isolation valves, electrical, control and gas systems, storage facilities and offices. The project is estimated to generate $25m in revenue a year, upon completion. New employment opportunities will also be generated as it is expected to create 42,060 full-time positions during construction and more than 30 years of the pipeline’s operations. Additionally, a $2.7bn investment will be made in the region in construction and operating costs. Project Consulting Services was selected as the owner’s engineer to assist in project management, engineering and surveying. The firm was also responsible for providing specialised project management input and planning for the permitting, development and construction phases of the natural gas pipeline. BGC Engineering has been selected as the prime contractor for the project. Its scope of work includes terrain stability mapping, assessments, hydrotechnical hazard characterisation and design. The company has also performed geotechnical investigations, as well as offshore and nearshore investigations. Lewa is a leading supplier of precision metering pumps, process-diaphragm pumps and customised metering systems for the worldwide energy industry.